So Yeon Ryu is the 2014 Canadian Women's Open champion, finishing with a 2-stroke victory over Na Yeon Choi. It was quite a week for Ryu, who at one point looked as if she might challenge or even break Annika Sorenstam's all-time LPGA record for most strokes under par. Ryu started with a 63 in the first round, then shot 66, 67 and 69. She finished at 23-under-par 265. But when she started the back nine of her final round, Ryu was at 24-under. Sorenstam's LPGA record is 27-under. Alas, Ryu soon bogied and was unable to get any back-nine momentum. But the victory is what mattered most, and she did get that. It's the third win for Ryu on the LPGA Tour. The biggest of those three was obviously the 2011 U.S. Women's Open. 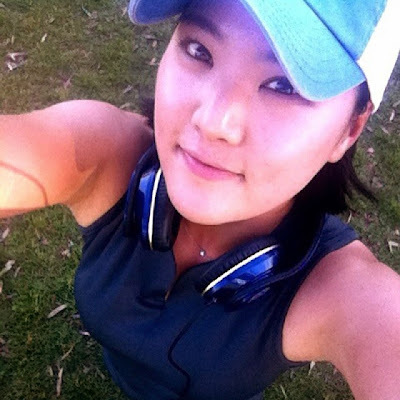 Ryu also has eight career wins on the Korean LPGA.